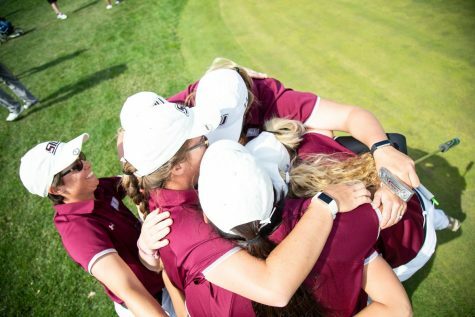 SIU women’s golf is aiming to outdrive its competitors this season to achieve a Missouri Valley Conference title for the first time since 2007. 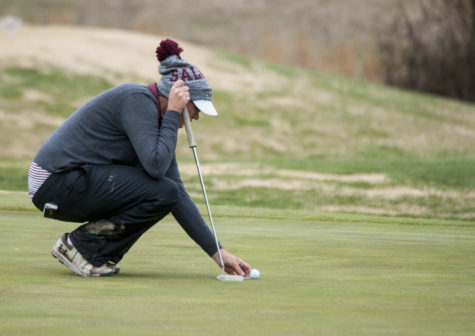 Out of six events this fall, the Salukis only finished in the bottom half once with two team victories. Senior Brooke Cusumano said she had a less than ideal finish to her junior year and wanted to come out stronger than ever. 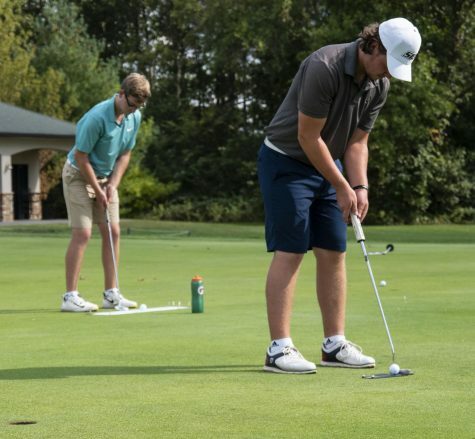 “I really put in work this summer and worked my putting to death,” Cusumano said. She, or any of the current Salukis, have yet to make the NCAA postseason, which coach Alexis Mihelich said is achievable this season. Cusumano said if the team plays to its normal abilities, the Salukis will make the postseason because no team in the Missouri Valley really stands out. 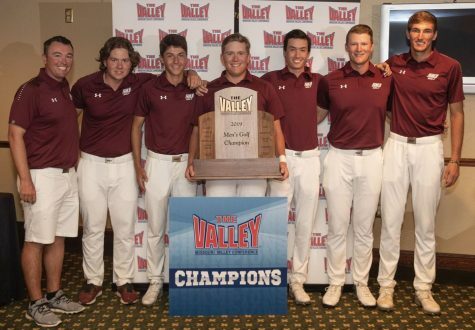 SIU finished second among Valley teams at the MVC Preview on Oct. 2 and 3, 10 strokes behind three-peat champion Wichita State. 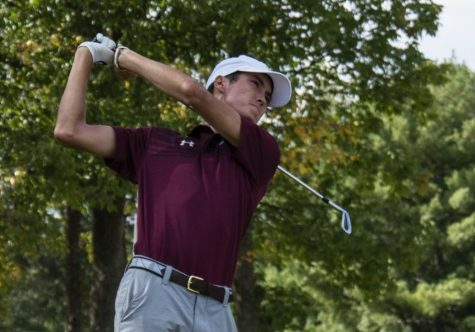 Cusumano won Missouri Valley Conference Golfer of the Week on Sept. 14 and 21 and also won the Loyola Fall Invitational individual championship on Sept. 20. But, she said, the awards mean nothing if the team doesn’t win. 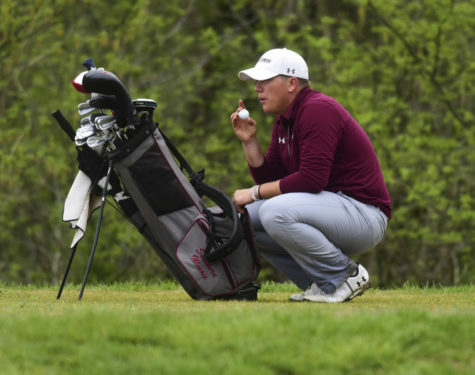 SIU will host the conference championship on its home course April 19 and 20, which Mihelich said is an advantage for the team. 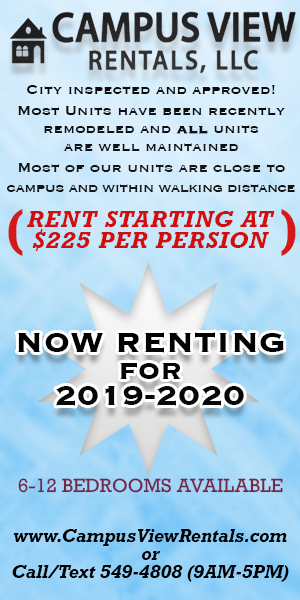 “We will have the course set up strategically in our favor,” Mihelich said. Cusumano said this will be her last shot at competing at something so rare. 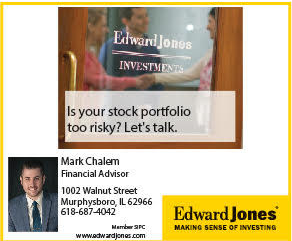 Mihelich said winning the conference is realistic but improvements still need to be made. 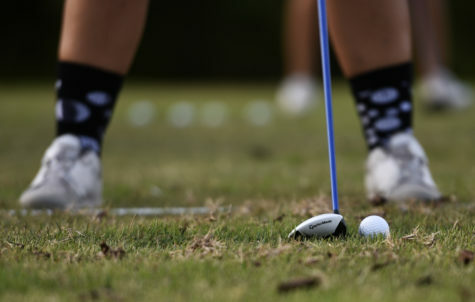 “Our mental game has improved the most, but we need to polish up our short game,” she said. Senior Kristie Yang, who was named MVC Golfer of the Week on Oct. 12, is focusing mentally and physically in her final season. Yang said she focused a lot on her putting, which has always been her weakness in the game. 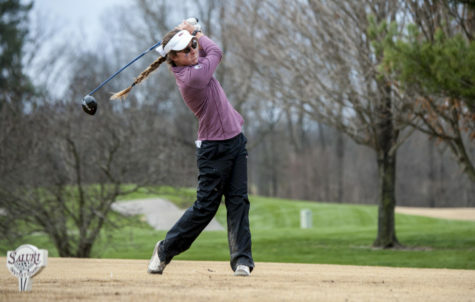 Her focus paid off when she won the F&M Bank APSU Intercollegiate tournament on Oct. 11 and 12. “It was like the last piece of the puzzle I was missing in order to truly play well,” Yang said. She said she is still learning and can only hope to be mentally stronger for the upcoming spring season. “Being able to be mentally strong takes a lot of trial and error and was the hardest for me to truly learn and do,” Yang said. 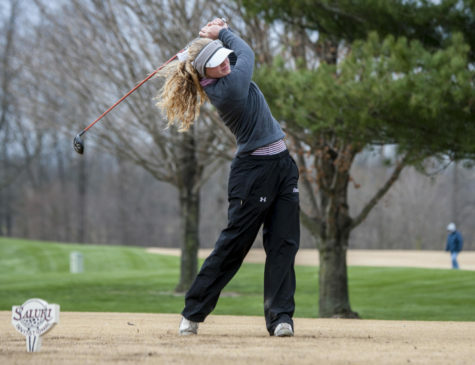 Her two-round score of 148 during her win was the lowest of her career at SIU. With the nine-year hiatus since a conference championship, Yang said it would be an amazing feeling to earn that title. 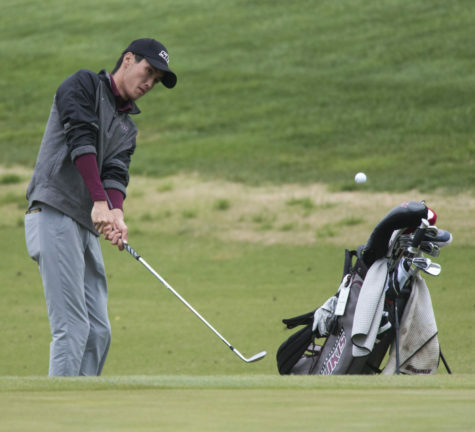 “I’ve been playing at this course since freshman year and I believe this is the year for us to win,” Yang said.